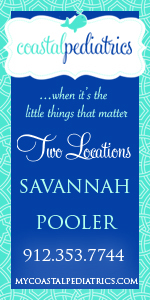 Here’s a chance to take an architectural tour of Savannah’s churches & support a good cause at the same time. 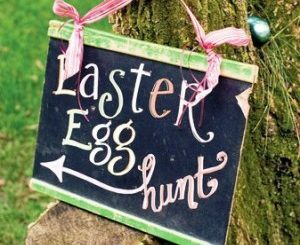 This new fundraising event will begin at 3PM where guests will enjoy a walking tour of five historic, downtown churches: First Baptist Church, Christ Church Episcopal, St. John’s Episcopal Church, Trinity United Methodist Church, and Independent Presbyterian Church. 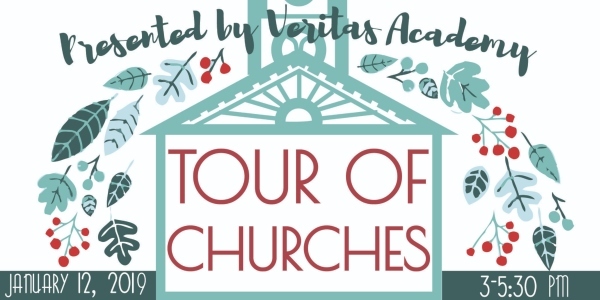 Guests will be led inside each church by the following architects and architectural historians: Dr. David Gobel, Christian Sottile, Father Gavin Dunbar, Dr. Christopher Hendrix, and Dr. Robbin Williams. 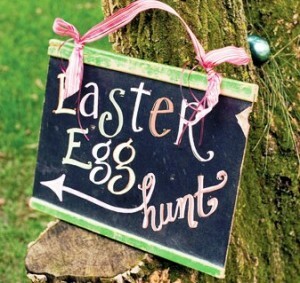 Following the tour there will be a hot chocolate bar and themed raffles to partake in. Tickets are limited and may sell out. 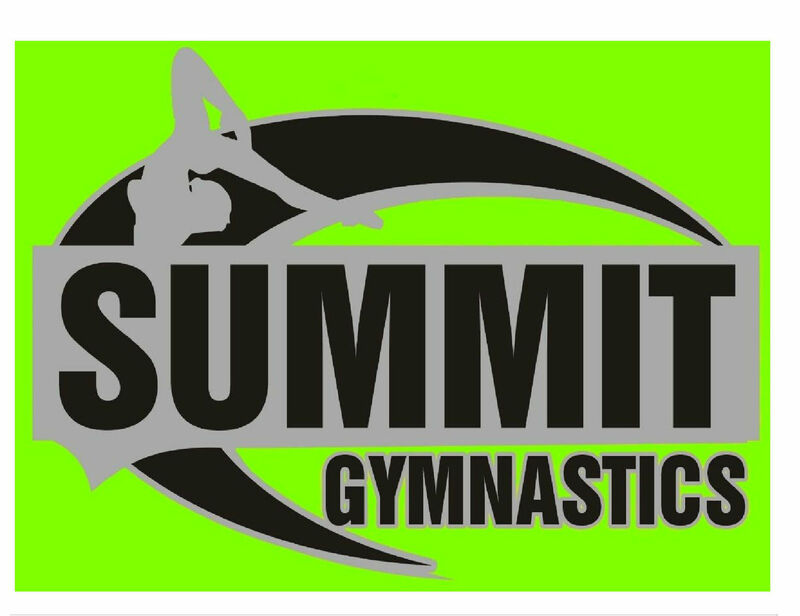 Ticket prices: $40 for the expert tour, hot chocolate bar, and a chance to purchase raffle tickets. 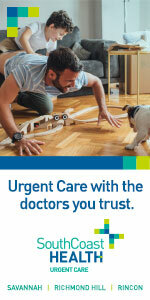 Transportation is available for those unable to walk. 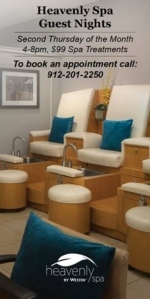 Purchase tickets or learn more online here. 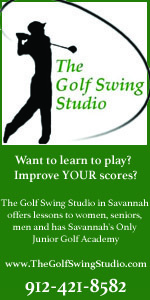 For more info, to participate or lend support, please contact Brodmann at cbrodmann@veritassavannah.org . 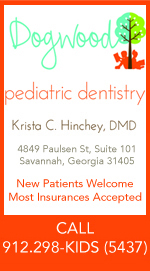 Veritas Academy is located at 25 W. Oglethorpe Lane in downtown Savannah. 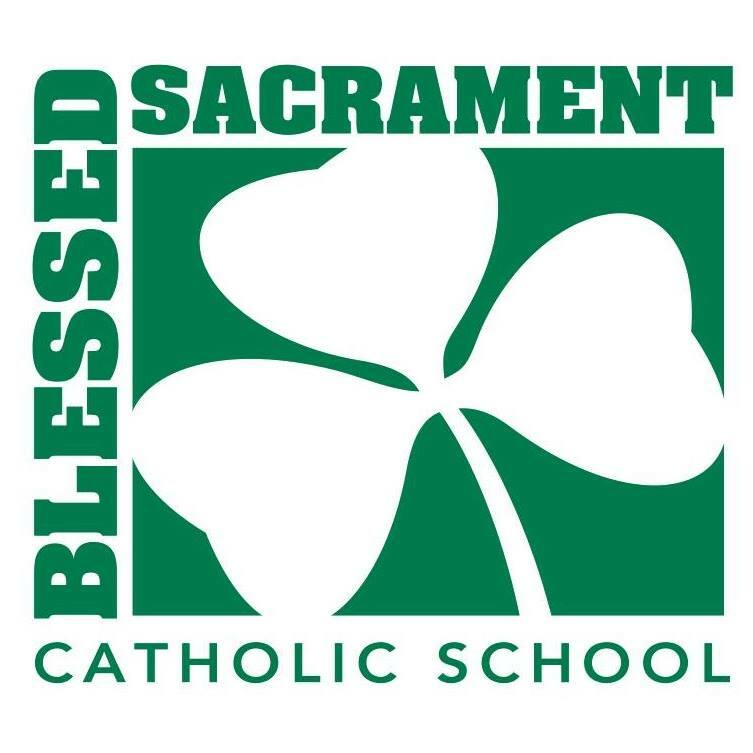 The school’s mission is to assist parents in the education of their children by cultivating truth, goodness, and beauty in students through a distinctly Christ-centered, classical, and covenantal education. 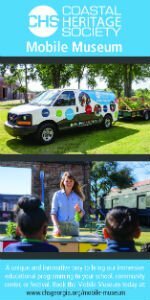 The organization relies entirely on tuition revenue and private donations from family and friends of the school, charitable foundations, and business partners. 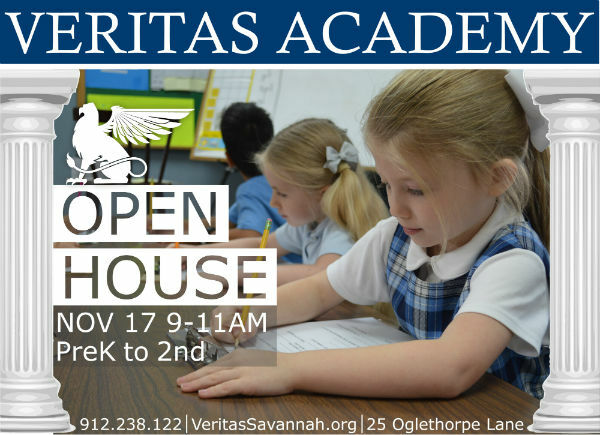 To learn more about Veritas Academy, email , call or visit the school at 25 W. Oglethorpe Lane, Savannah, GA 31401, or online here. 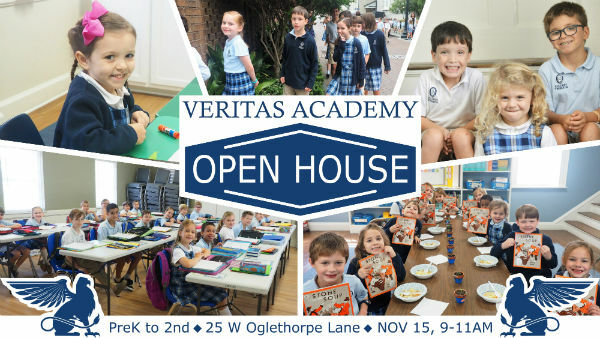 Come to Veritas Academy at a PreK & Kindergarten Open house @ Veritas Academy, 9-11AM Thurs. Nov. 15 2018. 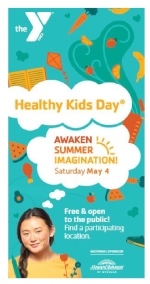 Registration details here. 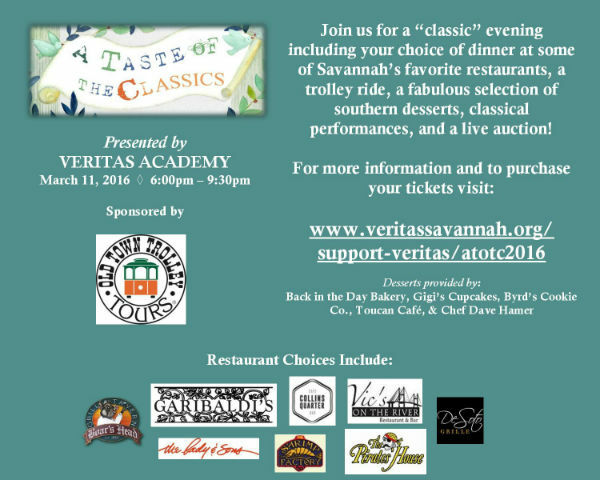 Veritas Academy in Savannah is hosting their 3rd annual fundraiser, A Taste of the Classics, on Feb. 16, 2018. 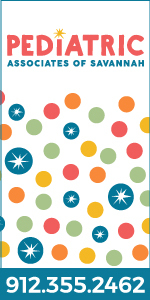 This year they’re excited to feature a concert from The Fabulous Equinox Orchestra! 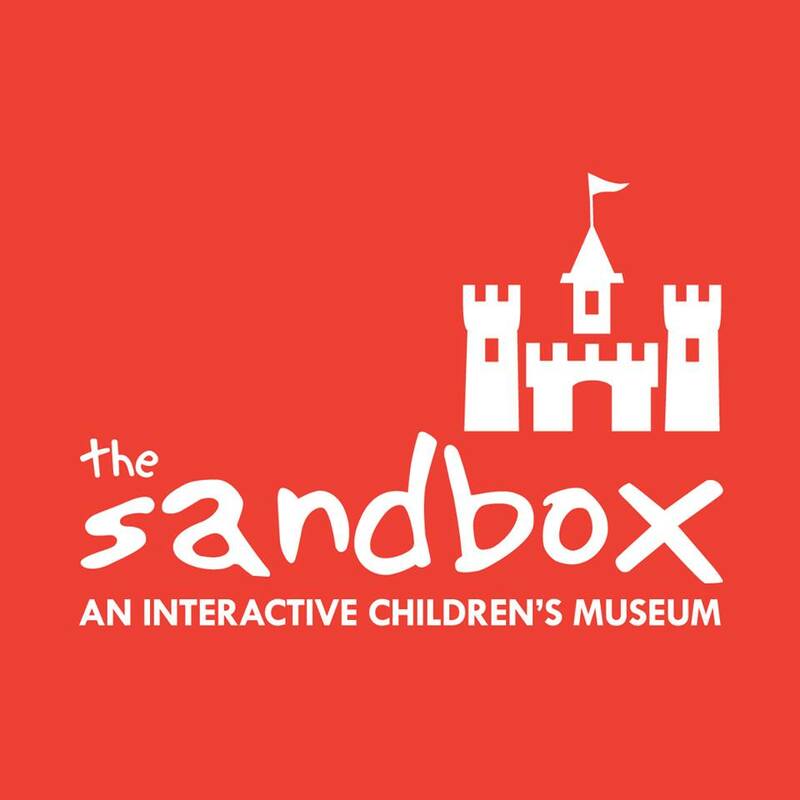 Not only will this elegant evening include an eleven-piece band, there will be hors-d’oeuvres, games and a live auction, all at the beautiful Mansion Hotel Ballroom on Forsyth Park. 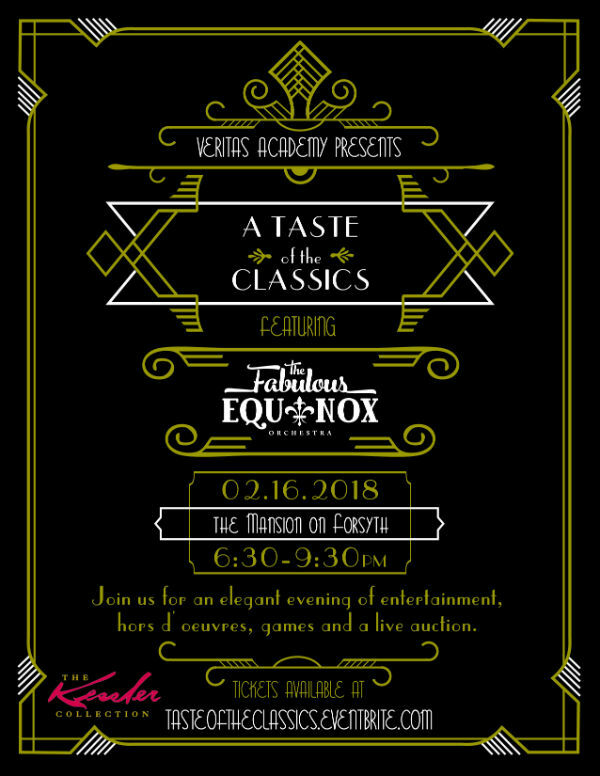 RSVP in the event page A Taste of the Classics 2018 to stay up to date on live auction items and raffles! Guests will also enjoy a trolley ride to and from dinner! 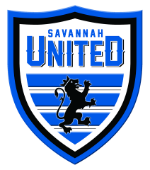 Following dinner, the evening will conclude with an exciting program at The Club at Savannah Harbor featuring classical dramatic and musical performances by Veritas talented students, classic southern desserts, a live auction, and raffle games. It’s an evening you won’t want to miss! Interested? 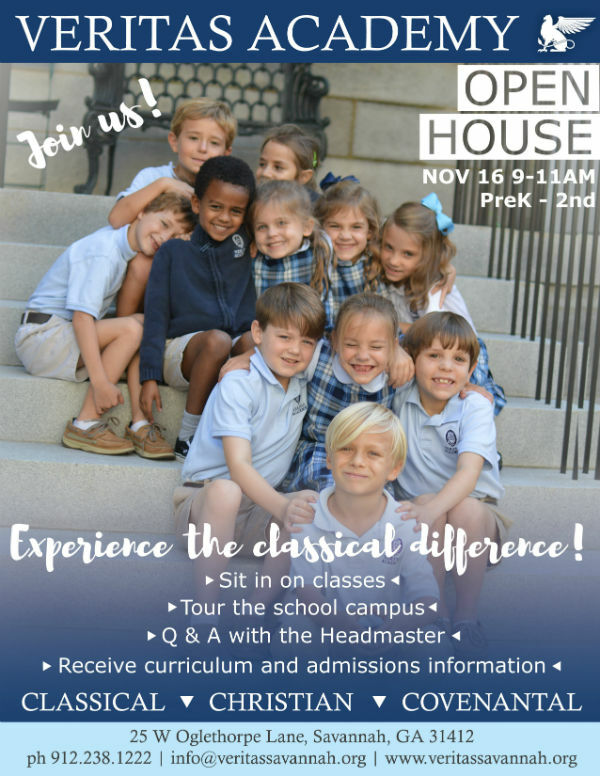 Come find out how Veritas Academy’s classical, Christian, and covenantal education model is right for your children. Veritas Academy in Savannah is a Classical, Christian, and Covenantal school that unites the academic substance of the classical liberal arts with a Christ-centered education in a family-oriented condensed day format. 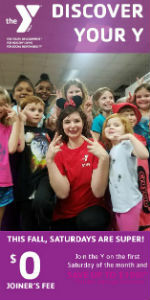 Stay connected with Veritas Academy by liking their page on Facebook here. 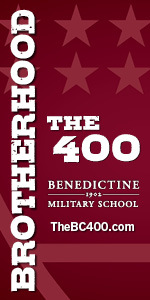 On Twitter @VeritasGryphons. On Instagram here. 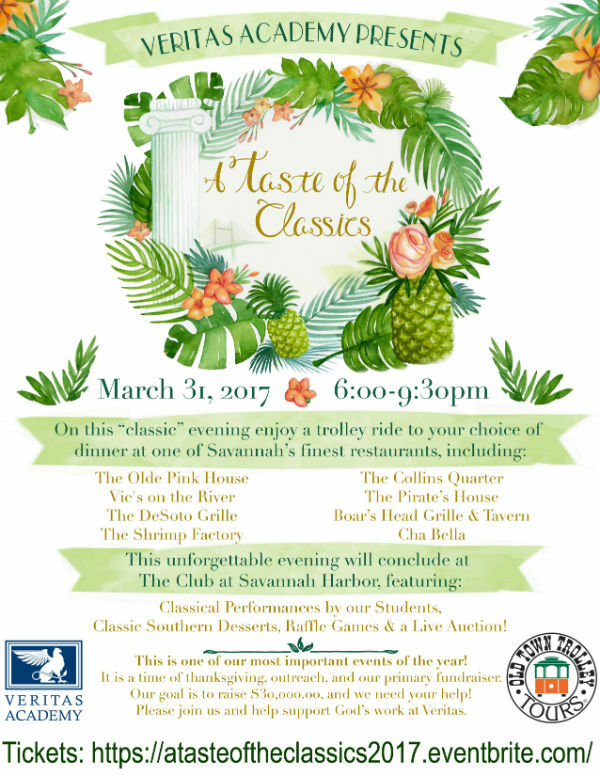 Join Veritas Academy in Savannah for a classic evening including your choice of dinner at some of Savannah’s favorite restaurants, a trolley ride, a fabulous selection of Southern desserts, classical performances & a live auction. For more information on this fundraiser & ticket options, click here. 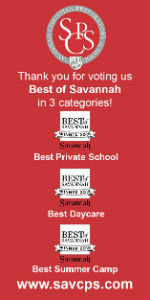 Looking for a private, family-oriented Savannah Christian school? 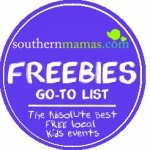 In the midst of preschool or pre-K madness, trying to find the best Savannah area school for your child? 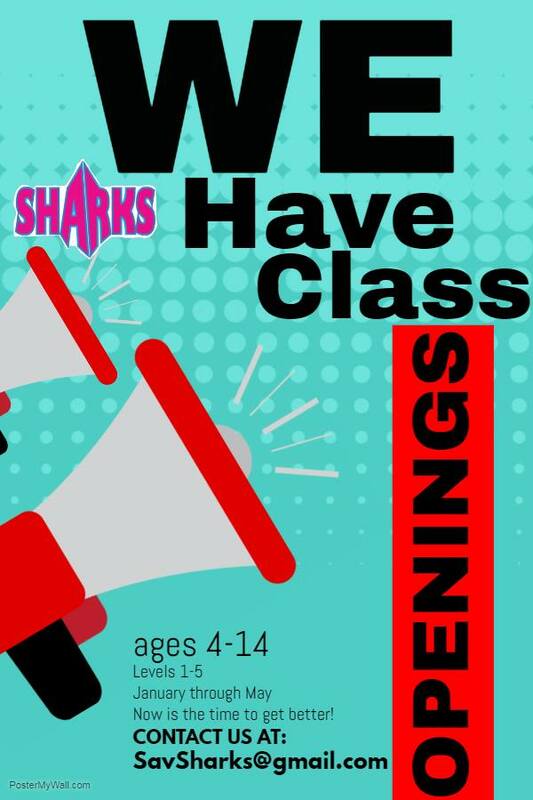 Or maybe you didn’t receive the results you wanted in the Feb. 27 Savannah-Chatham County Public School Specialty Programs lottery. 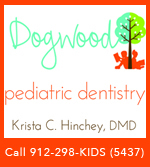 If so, then please check out our Savannah-Pooler-Hilton Head Preschools/Schools page by clicking here. 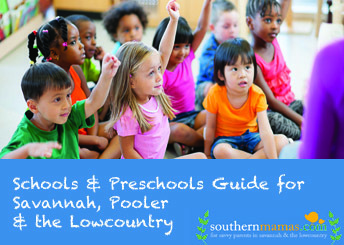 We’ve also got the info on FREE pre-K lottery & application deadlines for Savannah-Chatham public schools & private childcare on our Savannah-Pooler-Hilton Head Preschools/Schools page. 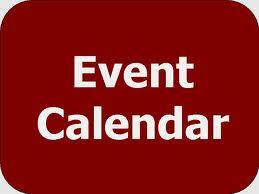 *Coastal Empire Montessori Open House, March 14 @ 10AM. 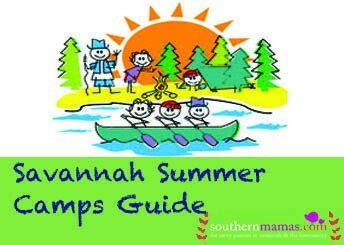 Guided Tours every Friday at 10 AM; please call to register in advance 912.395.4070. Apply online at www.cemco.org by March 20, 2015. Online application closed @ midnight March 20 2015. 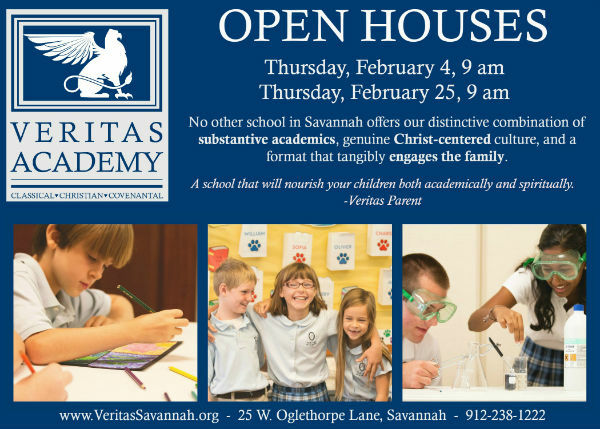 Make plans to visit Veritas Academy in Savannah at their Open Houses on Jan. 27 2015 @ 9AM & a second one @ 7PM. 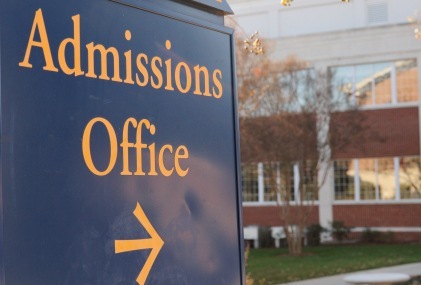 Veritas enrollment for 2015-2016 opens Jan. 1 2015. 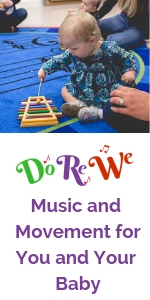 · Excellent classical instruction and curriculum in all subject areas that students may be equipped to think and learn for themselves. 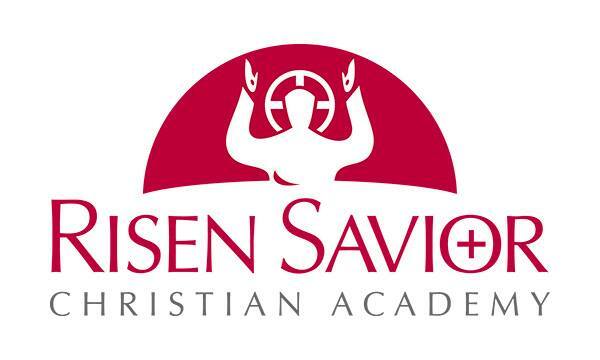 · A distinctly Christian education that integrates biblical truth into all subjects and cultivates wisdom and virtue in the life of each student that in all things Christ may have the preeminence. 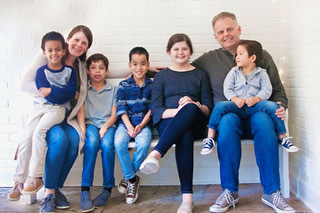 · A model of educating children in which parental involvement is encouraged and families are strengthened so parents may bring their children up in the training and admonition of the Lord. 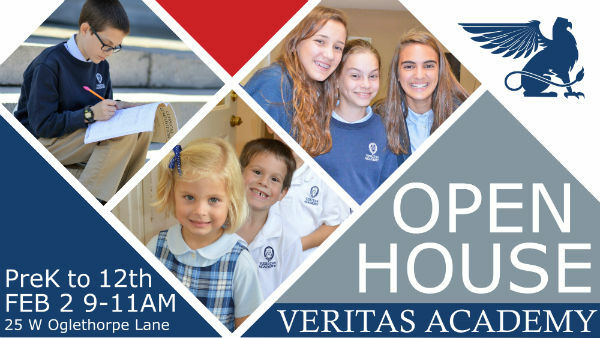 Stay connected with Veritas Academy by liking their page on Facebook here. 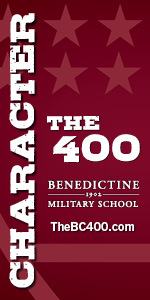 On Twitter @VeritasGryphons.